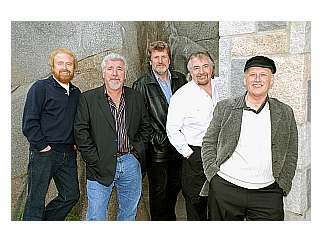 Throughout their five-plus decades, these international ambassadors of Irish music (the guys who sang "The Unicorn") have maintained their timeless ability to deliver a rollicking, rousing performance of good cheer. 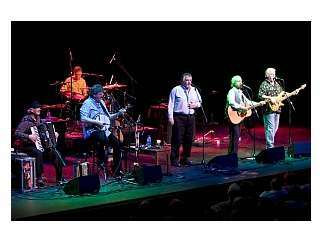 Their songs have become anthems of revelry and joy among generation after generation of fans. Don't miss your chance to hear this iconic band as they complete one last world tour in 2017.